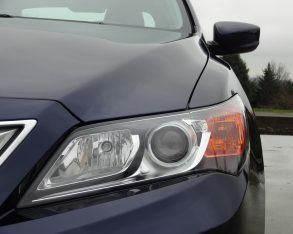 of its DNA to the rip-snorting Honda Civic Si. 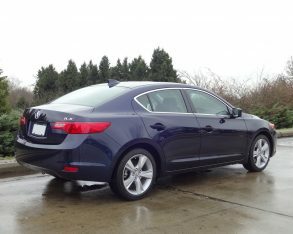 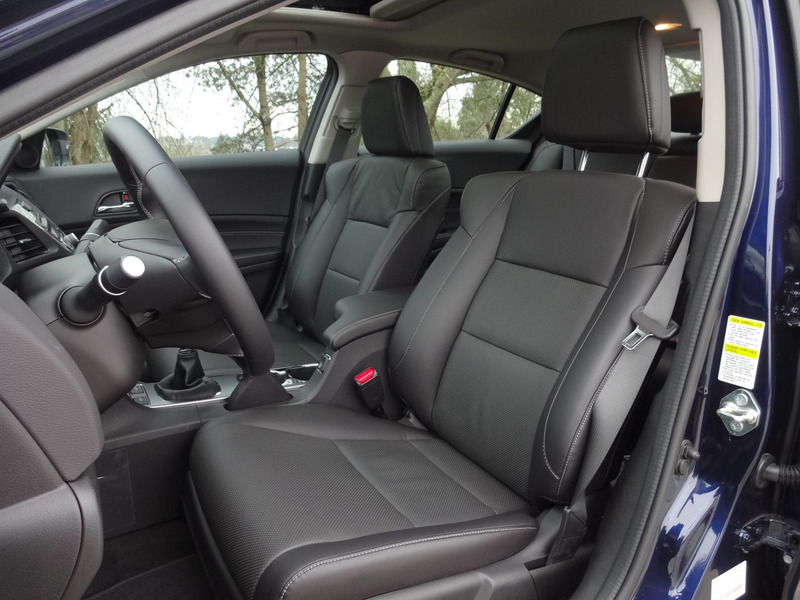 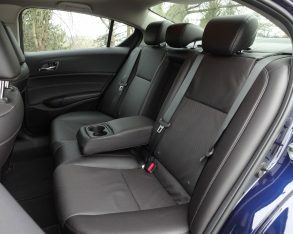 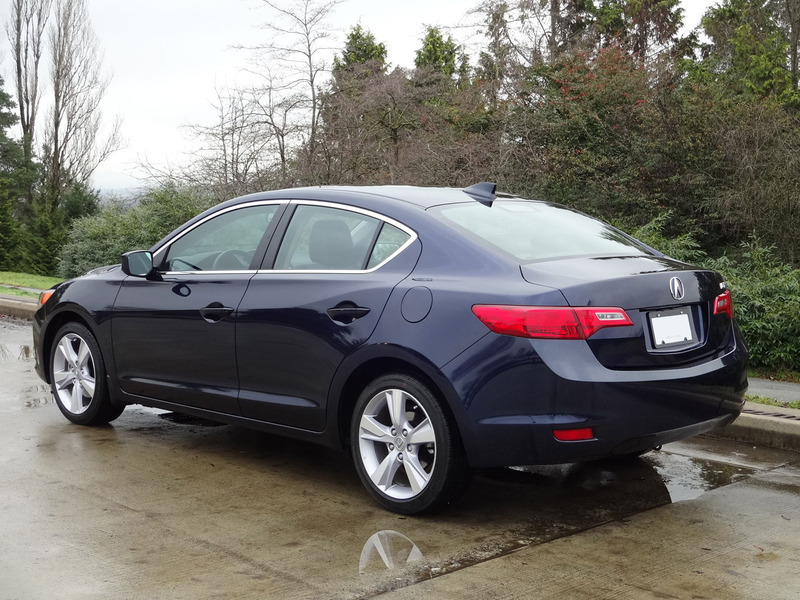 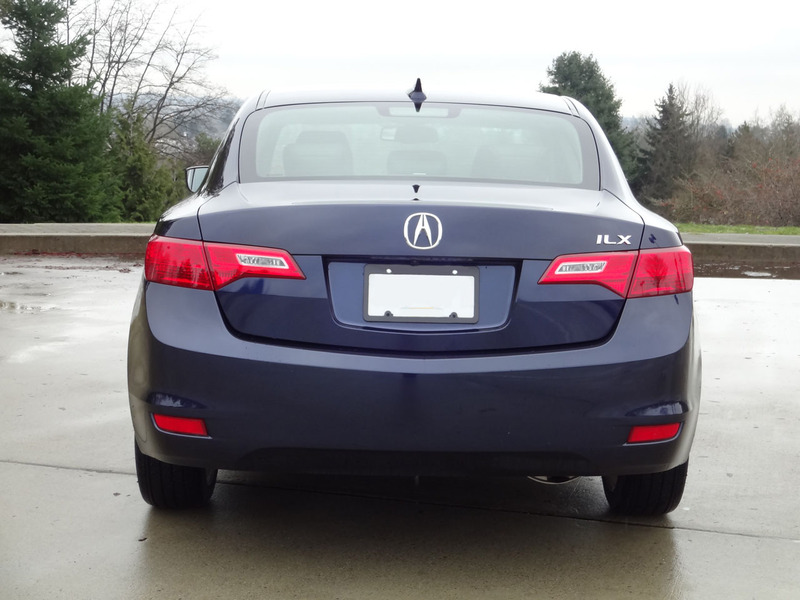 Ordinarily the timing of my test drive might imply that the vehicle in question will be around for a while – the ILX Dynamic is a 2015 model, after all, and I was driving it the week after New Years Day. 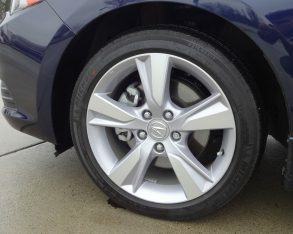 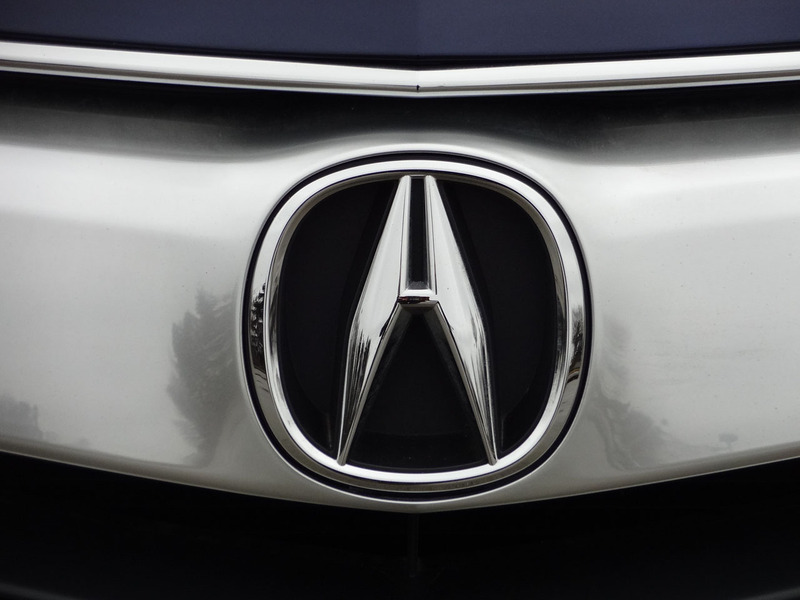 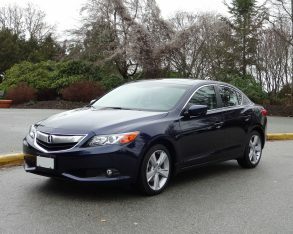 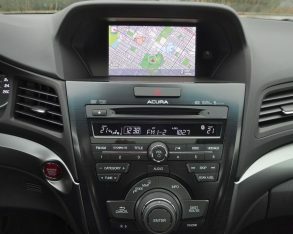 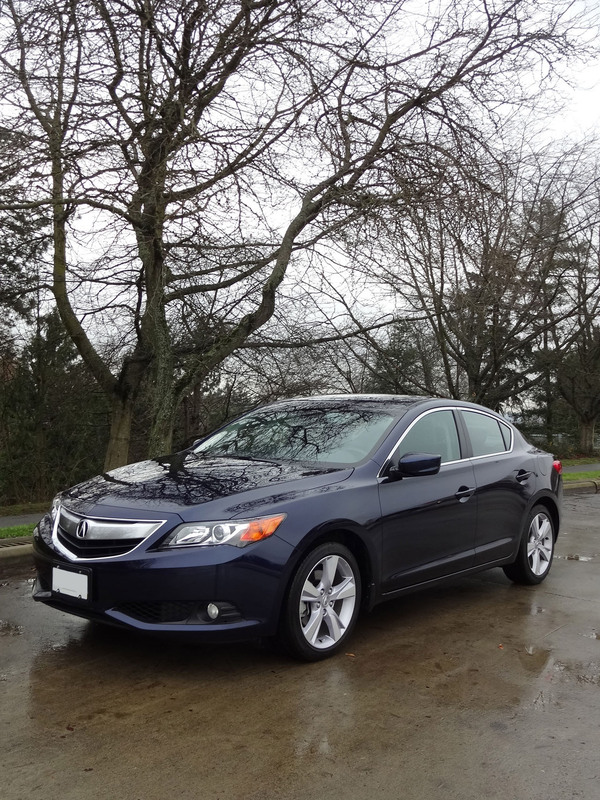 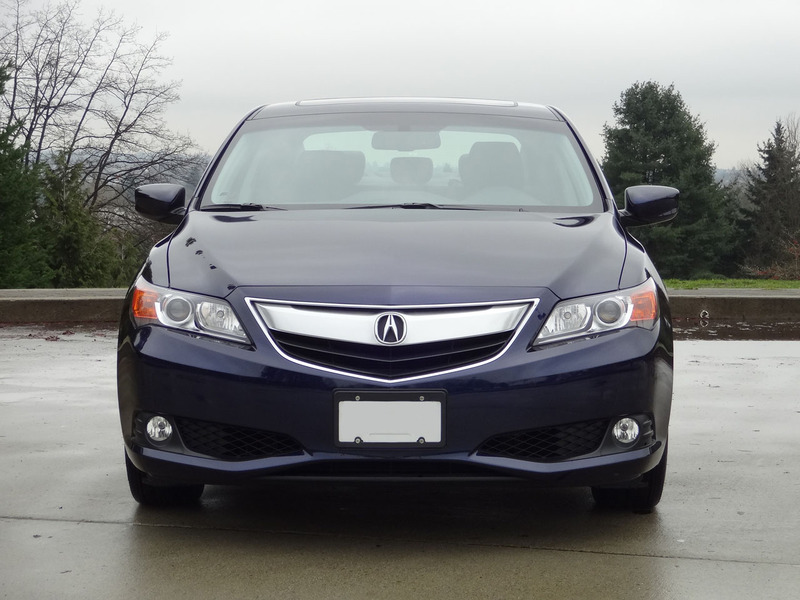 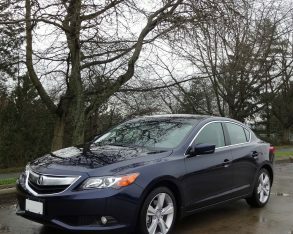 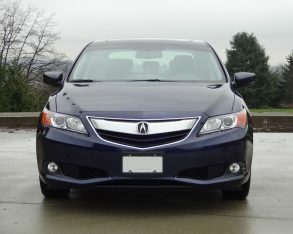 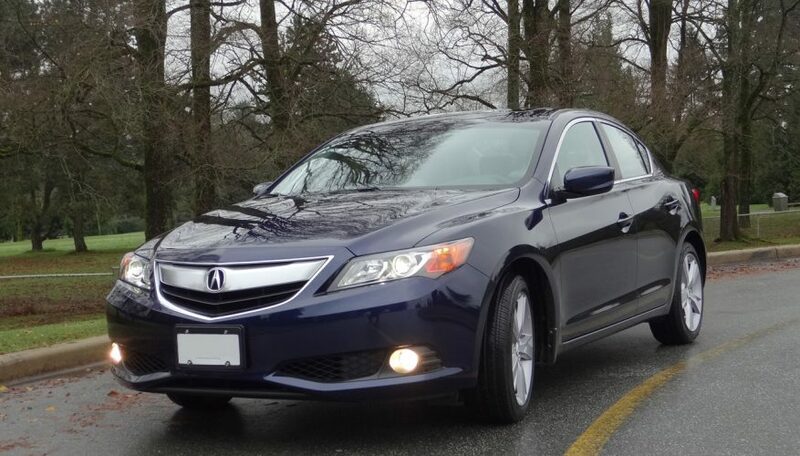 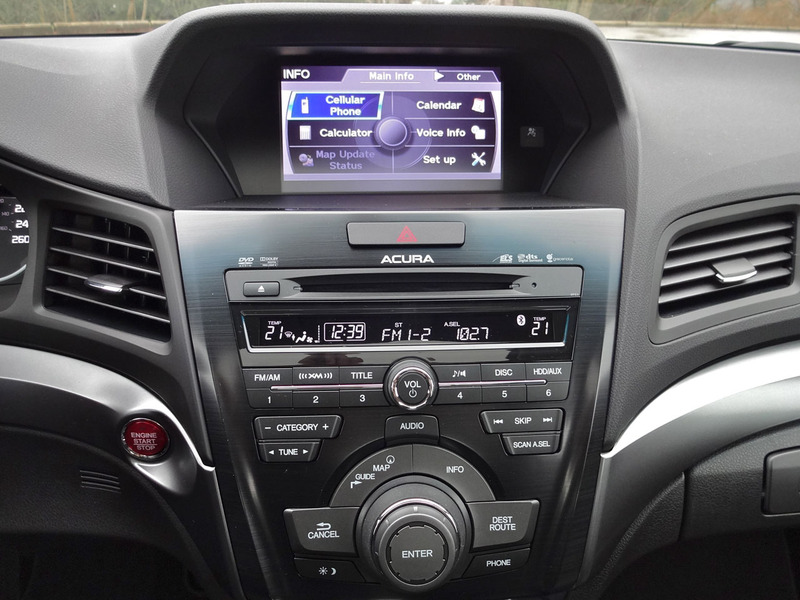 But by mid-January 2015, Acura debuted the restyled and reengineered 2016 ILX at the Montreal International Auto Show, with a Canadian launch date set for February 2015.
that combines the efficiency and immediacy of a dual-clutch setup with the smoothness and torque-multiplication benefits of a torque converter. 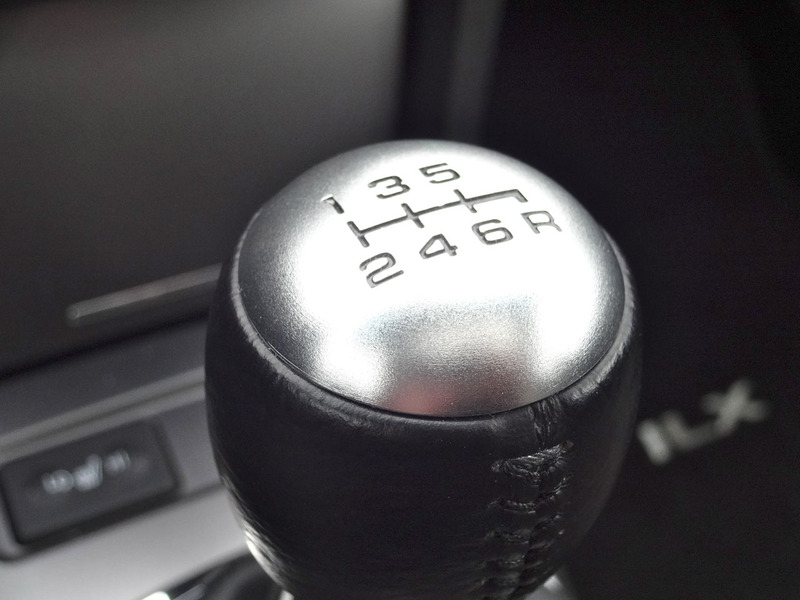 It should be a pretty sweet setup for the majority of drivers who prefer an automatic. 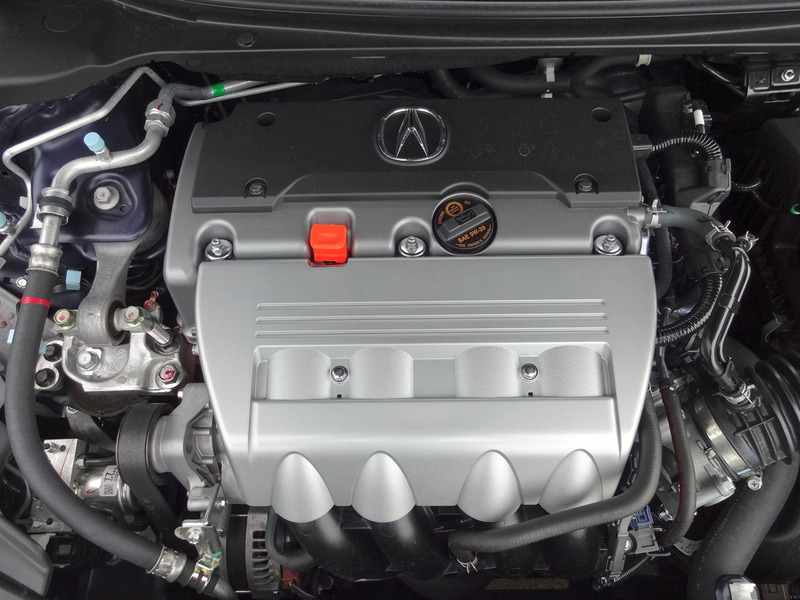 After all, the 2.4-litre i-VTEC engine in the ILX Dynamic cranks out 201 horsepower and 170 lb-ft of torque, whereas the 2.0-litre engine in other 2015 ILX trims churns out a more modest 150 horsepower and 140 lb-ft of torque. But for shift-it-yourself fans, it’s a serious letdown. 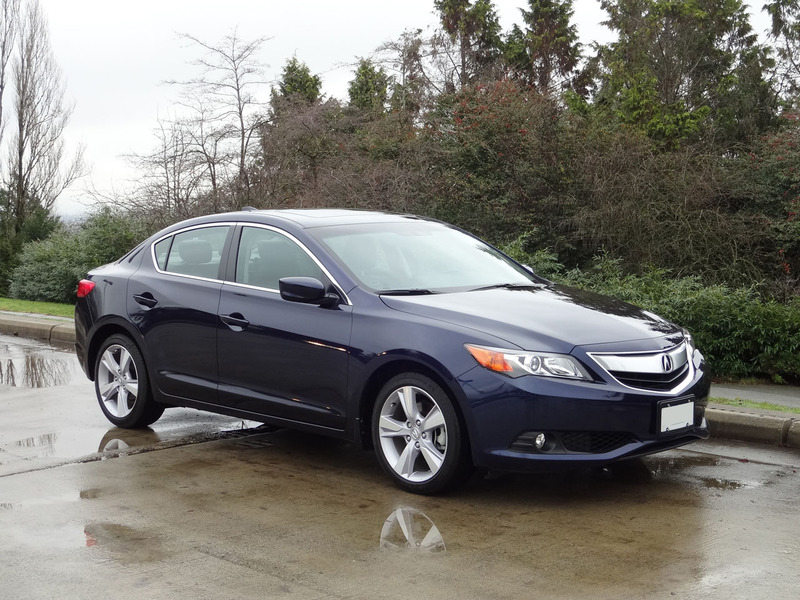 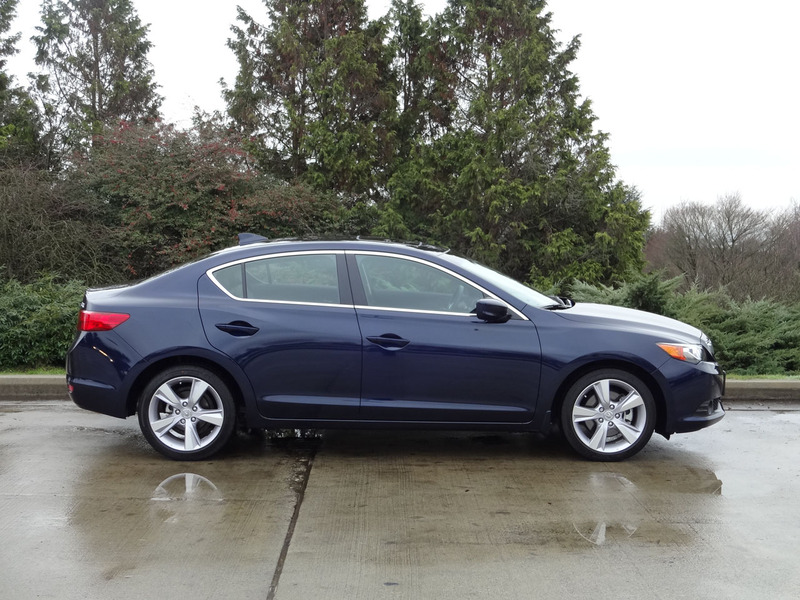 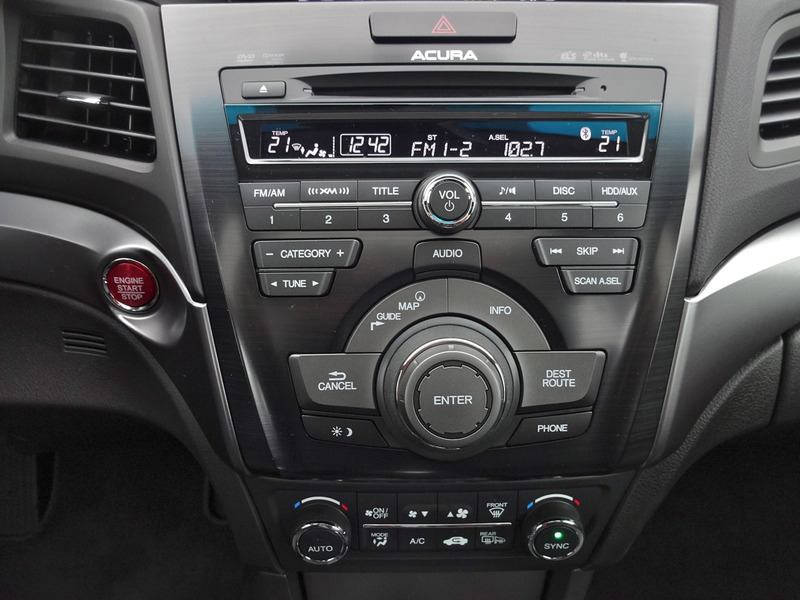 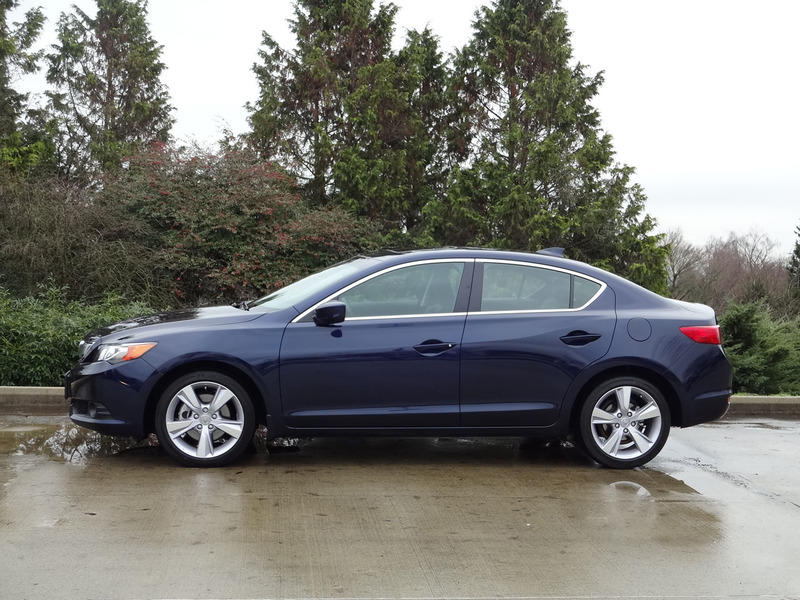 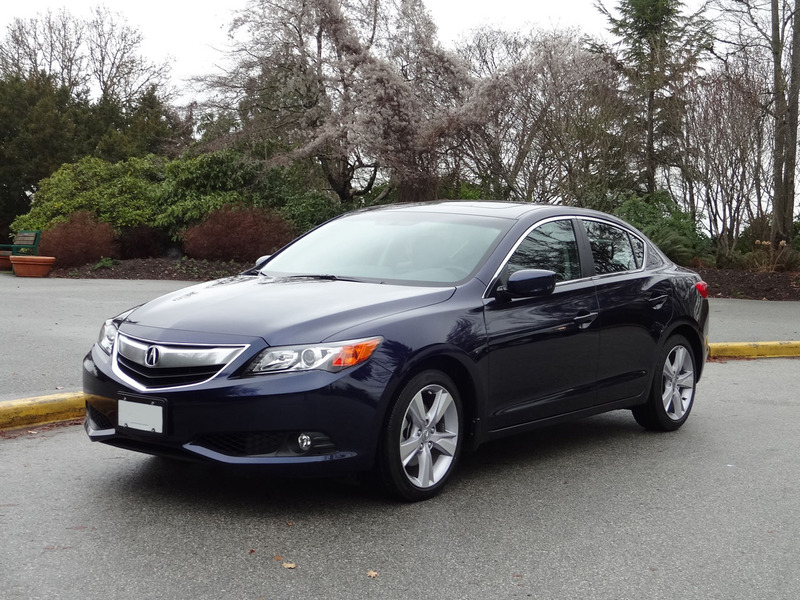 The 2015 ILX Dynamic stands out as being available only with a manual transmission, and it’s a sweet, slick-shifting unit that helps make the ILX Dynamic the sportiest car in the entire Acura lineup. 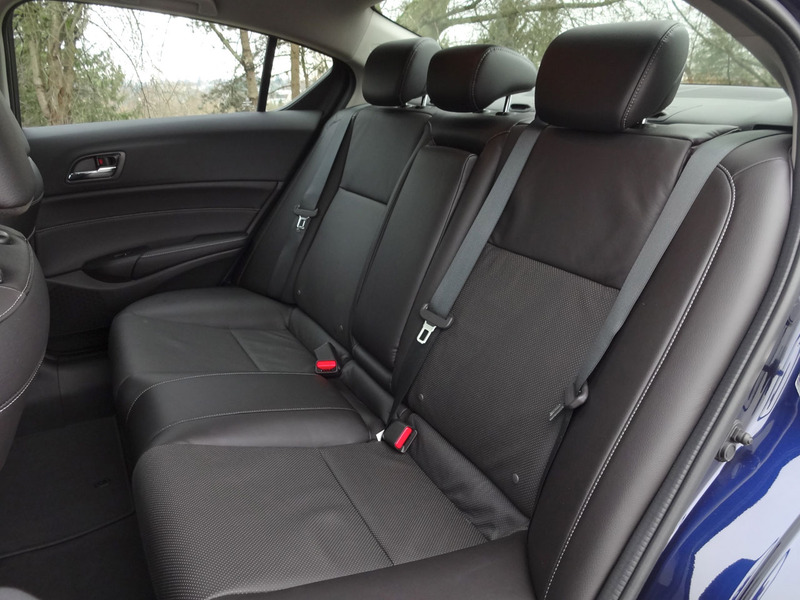 while for 2016 this list will be revised somewhat to include base, Premium, Technology and A-SPEC trims. 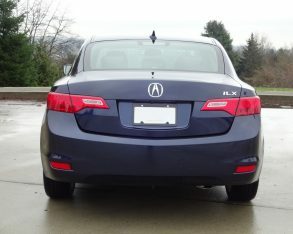 The A-SPEC package will look the part of the outgoing ILX Dynamic, with fog lights, side sill flares, big machined alloy wheels, a trunk spoiler, red instrumentation illumination, aluminum pedals and other go-fast bits. 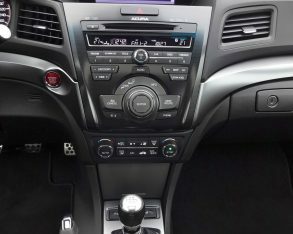 But it won’t play quite the same role, because in place of the 2015 ILX Dynamic’s six-speed manual the 2016 ILX A-SPEC will have the same eight-speed automatic as the rest of the lineup. 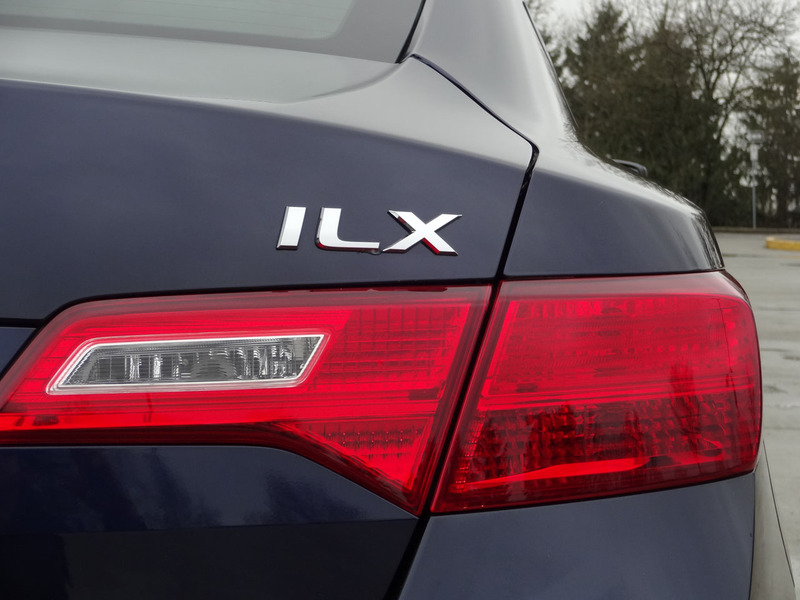 In the meantime, however, I got to spend a week behind the wheel of the 2015 ILX Dynamic, and as a fan of taut, performance-oriented sedans I found the driving experience bang on. 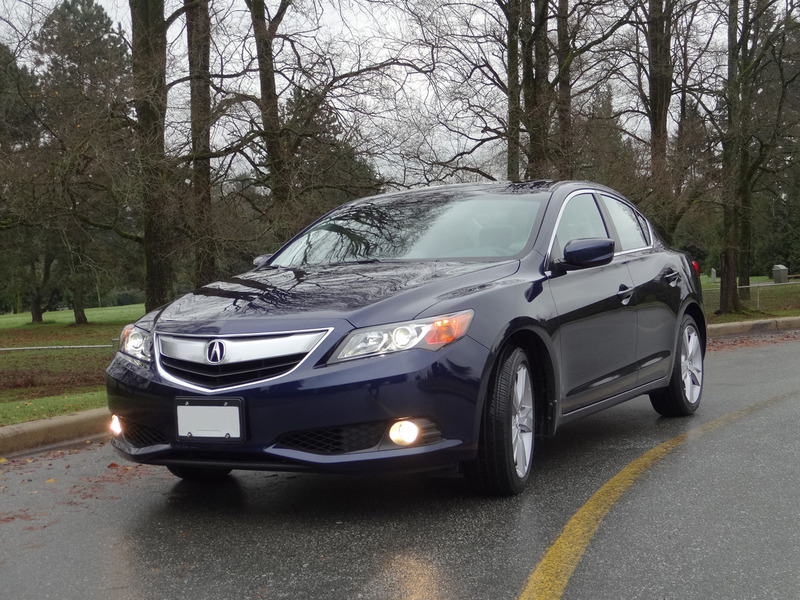 The ILX Dynamic is responsive and dynamic, with precise steering and sharp reflexes, backed up by good grip in the corners. 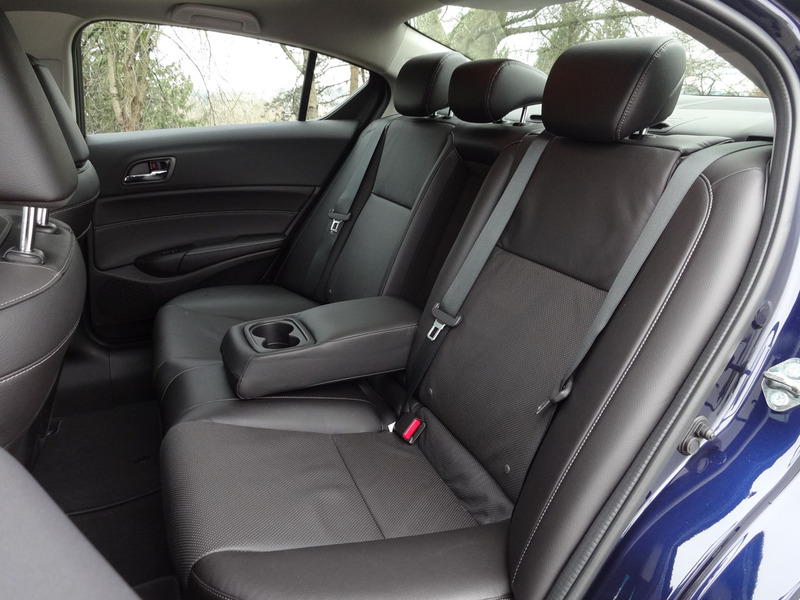 Amplitude reactive shocks help ensure that while the ride is well controlled it also remains comfortably compliant. 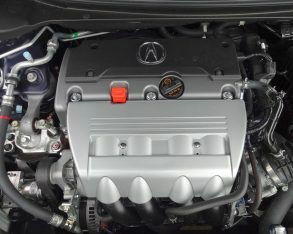 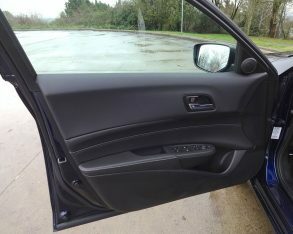 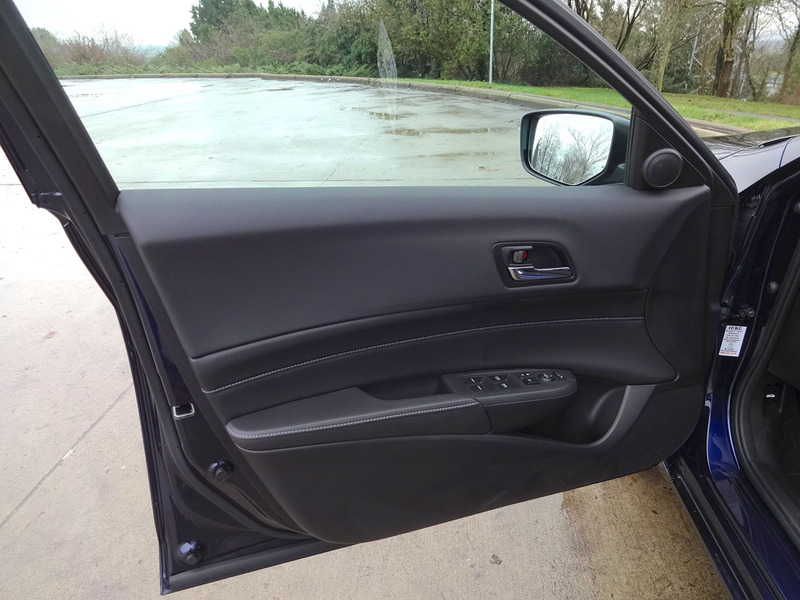 2.4-litre i-VTEC engine has a pleasant burbling exhaust note and pulls nicely even at low revs, and then really lights up past about 5,000 rpm and onward to its 7,000 rpm redline. 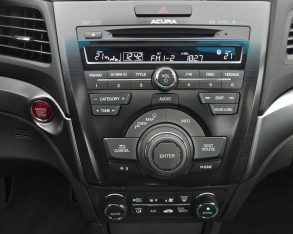 The gearbox has short throws, and the pedals are properly spaced to allow skilled drivers to perform rev-matched heel-and-toe downshifts. 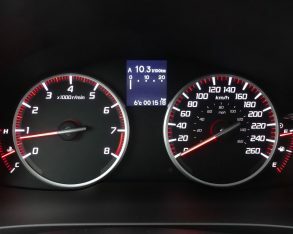 Upshift quickly enough and you’ll get to 100 km/h in about seven seconds. 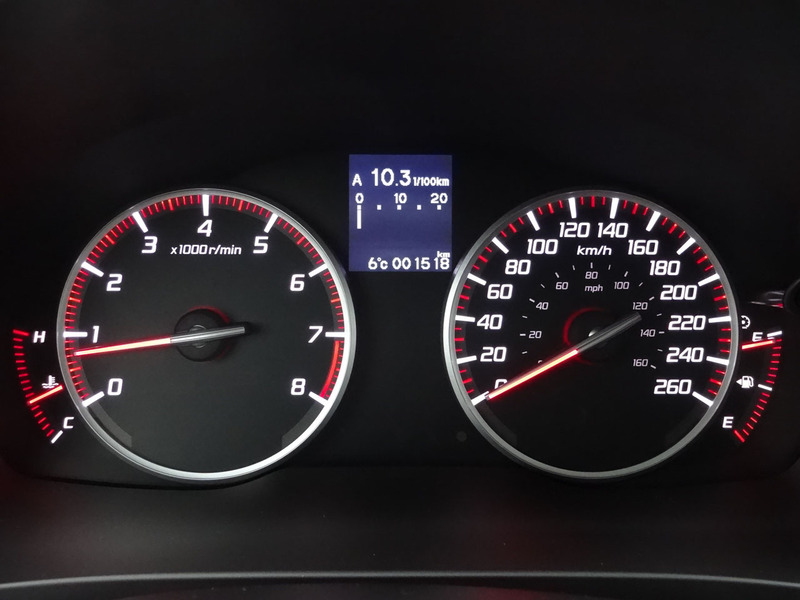 Ease up on the throttle and you can expect fuel economy figures of about 10.8 L/100km in the city and 7.4 on the highway (premium fuel is recommended). 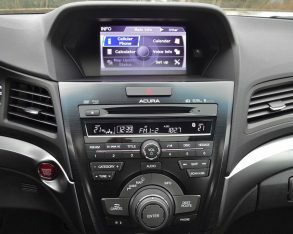 Highway cruising at 100 km/h in sixth gear nets an engine speed of just over 2,500 rpm, masked by a certain amount of tire noise. 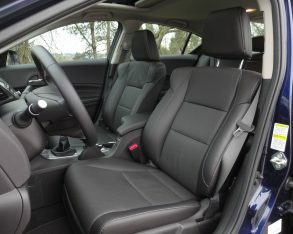 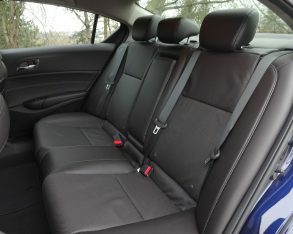 supportive leather seating. 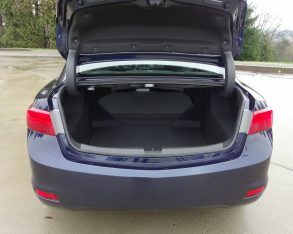 The trunk, while not huge, is a usable 348 litres and features a fold-down seatback. 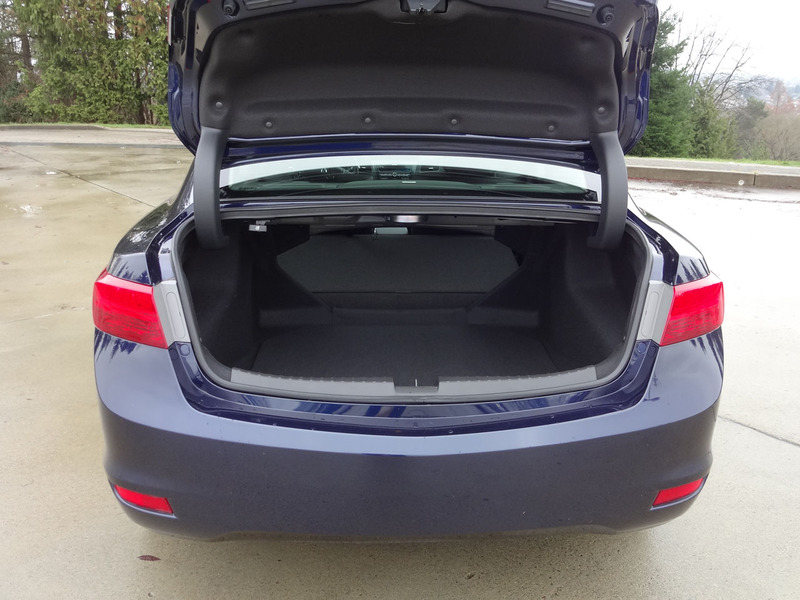 The only real shortcoming is that headroom is at a premium for taller drivers and passengers: at five-foot-eleven I fit well enough, but my six-foot-two teenage son was an interference fit at best, especially in the rear seat. 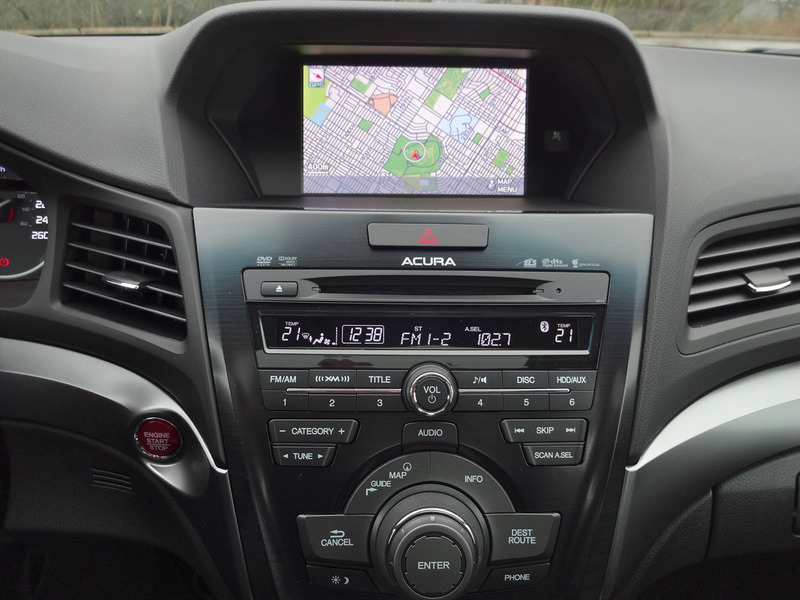 navigation with an eight-inch VGA screen, fog lights and auto on/off HID headlights. 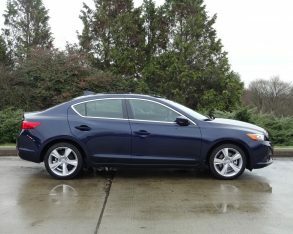 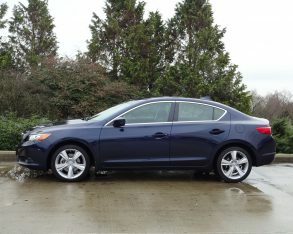 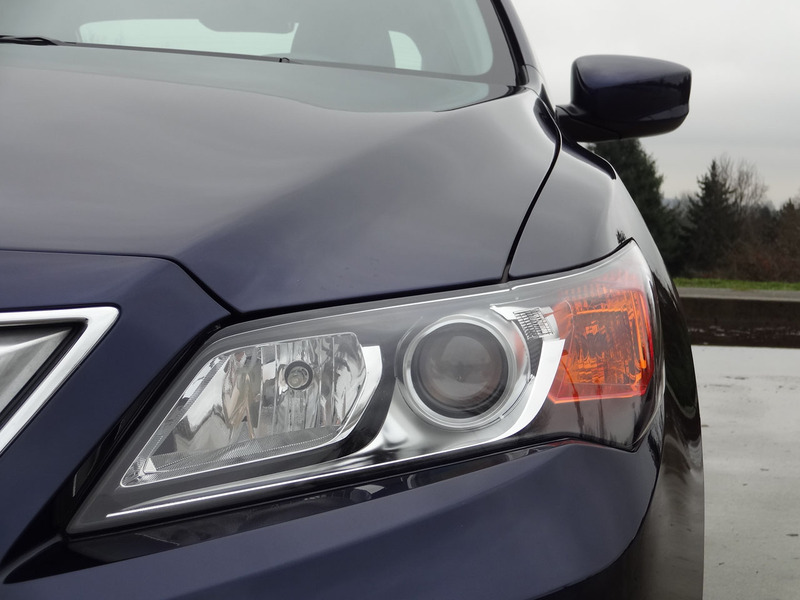 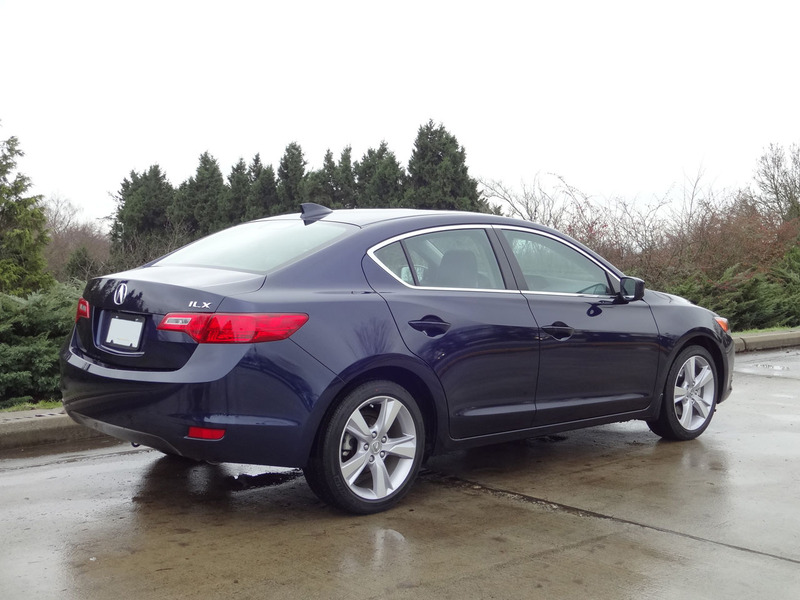 When it comes to entertaining yet sensible toys for the grownup driver, the Acura ILX Dynamic has few direct rivals. 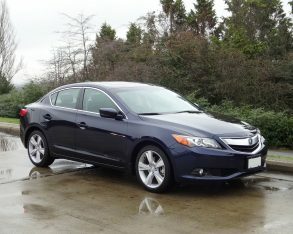 At a starting price of $36,437 including the $1,995 destination fee, contenders that might warrant consideration would include the Buick Verano and Lexus IS 250. 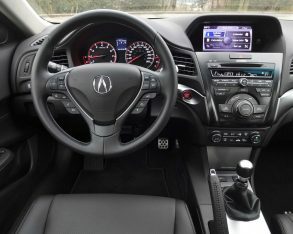 The ILX Dynamic’s less expensive Honda Civic Si sibling is possibly the most immediate competition, although it takes a not-so-subtle approach with its splashy side graphics and it doesn’t offer leather seating, premium audio or other luxury touches. 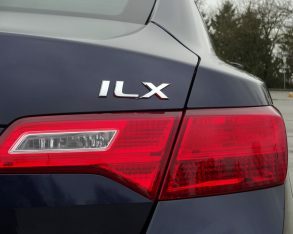 So for those who like a splash of luxury but still appreciate the joy and immediacy of a manual-equipped driver’s sedan, time is running out: when the last 2015 is sold, the ILX Dynamic will be no more.